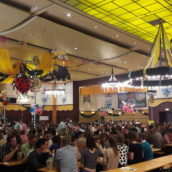 Welcome, friends, to one of the few English-language sources of information about the Munich Strong Beer Festival 2018 – or indeed, just the Munich Strong Beer Festival, full stop – on the internet. 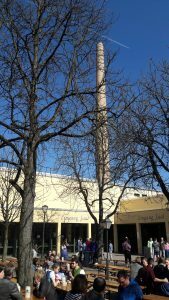 If you’re completely new to the topic and need an introduction (what is the Strong Beer Festival, etc. ), then take a look at our 101. 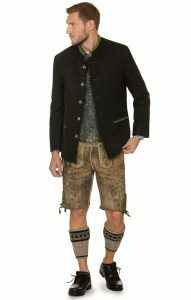 For information about where and when – and what to wear – at the Starkbierfest this year, though, read on. The epicentre of the Strong Beer Festival: Paulaner am Nockherberg. 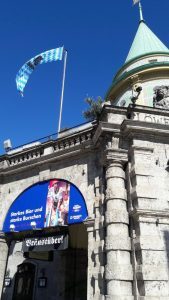 Today is the official first day of the Starkbierfest because it’s when Paulaner taps its first keg in its Nockherberg brewery after a political cabaret show. Nevertheless, there are always a few who just aren’t willing to wait for the second Wednesday in lent (the official definition of when the strong beer season begins). 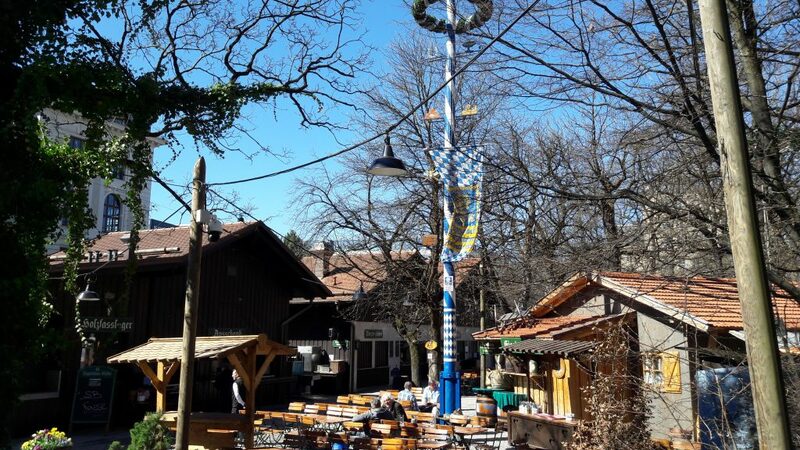 So if you’re in Munich and have been past the Augustinerkeller, you’ll know they started on Saturday and will be going all the way through to 24th March (although only on weekends). The Löwenbräukeller, meanwhile, also started earlier, is also going through to 24th, but is, just like the Nockherberg original, putting on a strong beer session every single day in that period. Paulaner am Nockherberg is, as far as we and half of Munich are concerned, the true home of the tradition, so the fact that they are starting today means that everyone else was too early. To make up for the wait, though, there’s an extra day here on Sunday 25th March, so if you can’t make it out until later in March, you can still fit in a whole weekend’s drinking. Want to know about the different brews like Salvator at Paulaner, Maximator at Augustiner, and Triumphator at Löwenbräu? We did an overview of the strong beers a few years back. Augstiner’s got a fantastic garden and is very central, even if they aren’t the best known Starkbierfest haunt. Beyond the general principals of ‘wrap up a bit warmer than at the Oktoberfest’ and ‘try to look a bit more local’, what specific tips have we got for this year’s Starkbierfest? 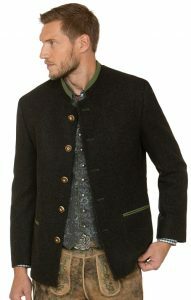 In terms of the traditional loden jackets, our favourite for this season is a classic dark gray Janker by Stockerpoint. Its malachite green piping give it a slightly contemporary edge (they’re usually darker), but you’ll be able to wear it for years to come. We also love the metallic grey patterned waistcoat. For the ladies, as ever, we recommend a longer dirndl, both to make a classy impression and, more importantly, to keep warm! 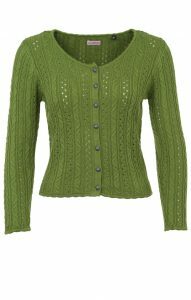 This 80cm dirndl in fern green comes with a lovely sheen apron and pairs beautifully with a long-sleeved cardigan. Alongside fuchsia and coral, fern green is a trend colour for 2018, so you could think about wearing this at the Oktoberfest 2018, too, if the weather takes a turn for the worse. But let’s not get ahead of ourselves: before we even think about the Oktoberfest, let’s enjoy the Starkbierfest first.